Same levels, different results. 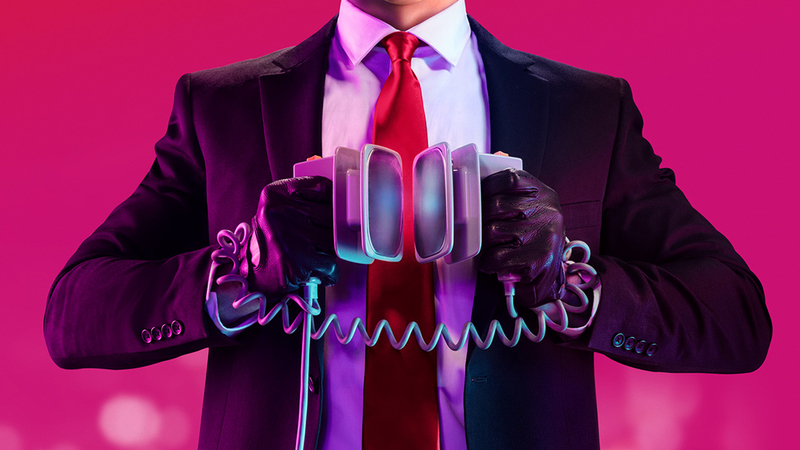 Hitman 2 contains all the original game's levels, accessible through a Legacy pack. In the two years between these two games, Io Interactive has made tweaks to its lighting model, and upgraded reflections - with some changes being retrofitted to these older missions.